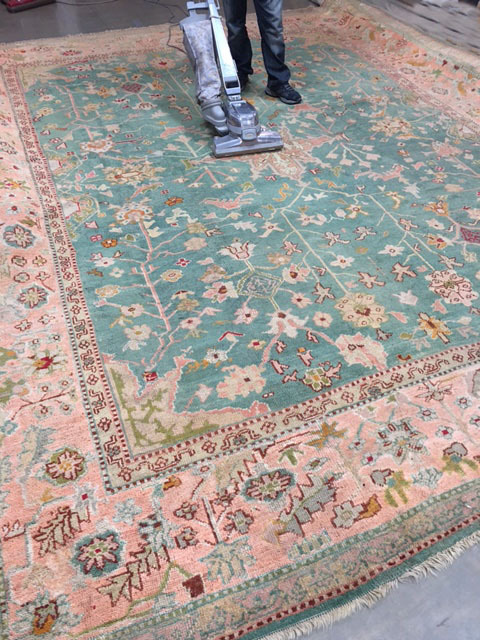 Lavender Oriental Carpets, a family owned business, offers carpet and rug cleaning services for clients in New York, Rochester city, Pittsford, Webster, Buffalo and other cities of the state of New York. Our family is involved in trade of rugs and textiles for over 100 years. Lida Lavender is an authority figure in Vintage and Antique Rugs. In case of cleaning services, she brings her wide knowledge of the subject to the field. 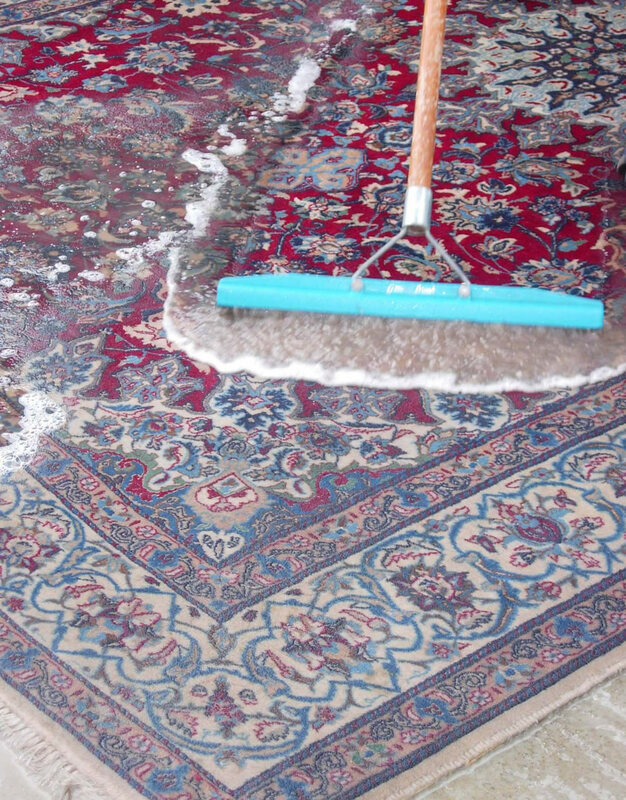 She has a team of excellent cleaners who have the capability of handling delicate antique rug cleaning and stain removal. Lida Lavender likes to supervise in most cases to ensure a first class result for our clients. 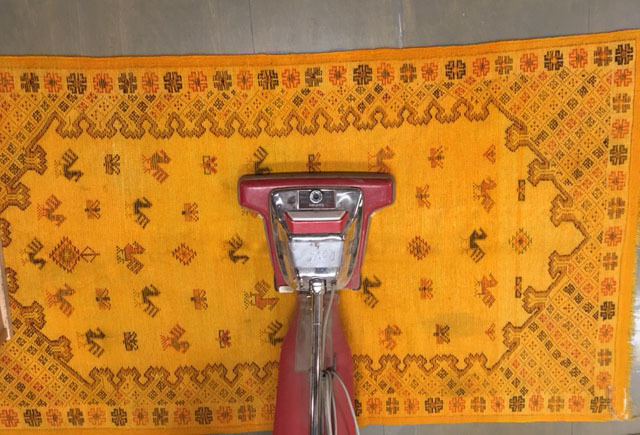 The cleaning of antique rugs is truly one of our greatest passions, to pour life back into a work of woven art, to restore its beauty and make it last through the generation. When it comes to antique rugs, don’t settle for anything less than professional rug cleaning. Sure, it may be tempting to tackle the problem yourself, but that plan could backfire. Why? Because, cleaning antique rugs require a gentle and effective approach. Lavender Oriental Carpets is your best option for antique rug cleaning services. Our Rug cleaning service not only restores beauty to your rug, but it also extends the life and value of your investment. A freshly cleaned rug will appear brighter and enhance the beauty of your interior. You can count on us to do the perfect job. We use several different cleaning techniques and dedicate our expert judgment to ensure your satisfaction with the results. Proper cleaning of any pile rug first requires a thorough dust removal by vacuuming both front and back. Many rugs do best with a full immersion water wash, especially those which have seen much floor traffic. For silks, surface cleaning is advised to protect the dyes. We also clean tapestries and all types of flat woven rugs. Loose areas are mesh secured to protect them before any cleaning. Carpets should be cleaned every one to five years depending on location and traffic. They are inspected for any condition problems before cleaning begins. Call us today or Ask for a free estimate online. We offer effective and first class rug cleaning service at an affordable rate. Deep vacuuming to remove dust.